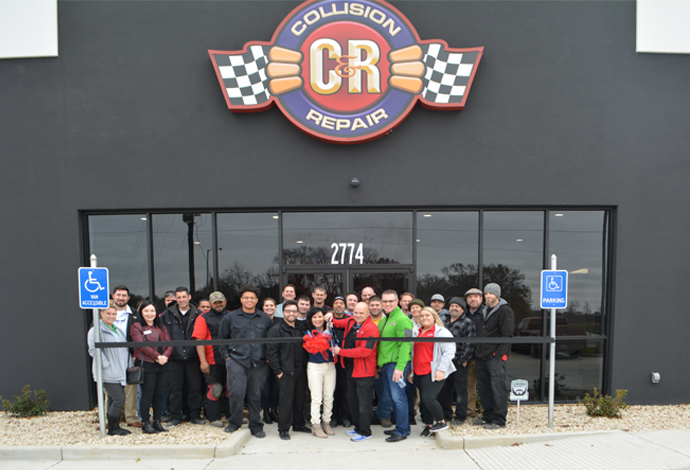 Established in 1989, C&R Collision set out to bring quality repair to our customers, bringing vehicles back to their pre-collision condition. Over 25 years later, we hold true to our roots, while constantly innovating the repair process. 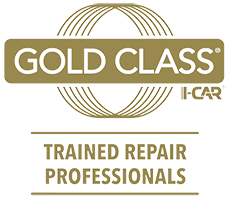 We've earned a Good Housekeeping Seal and hold an I-Car Gold Class Shop Certification, raising the standard for quality repairs. 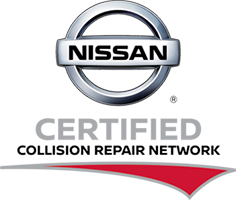 For post-collision dent removal, auto painting, and all body repairs including glass, bumper, and fender repair, C&R Collision is your preferred collision repair center. 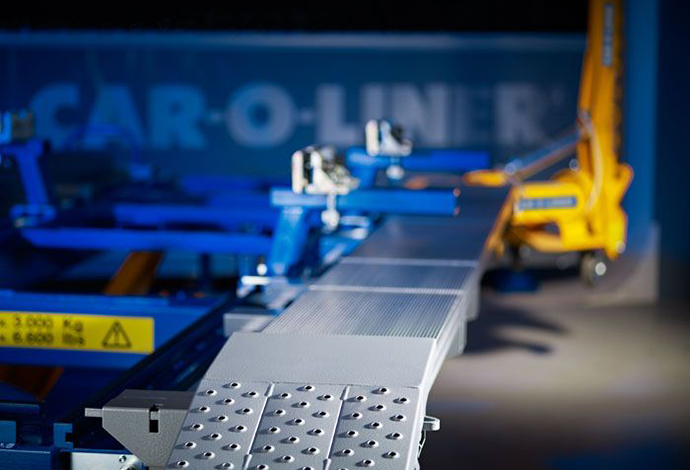 From estimate to delivery, we promise the best possible repair to every customer. We offer free estimates, transparent repair through our repair status system, and quality inspections in order to return your car in pristine condition. Online or in-store, we'll give you a free estimate on your repairs. We'll even do an eXpress Repair Analysis to uncover hidden damages and prevent repair delays. 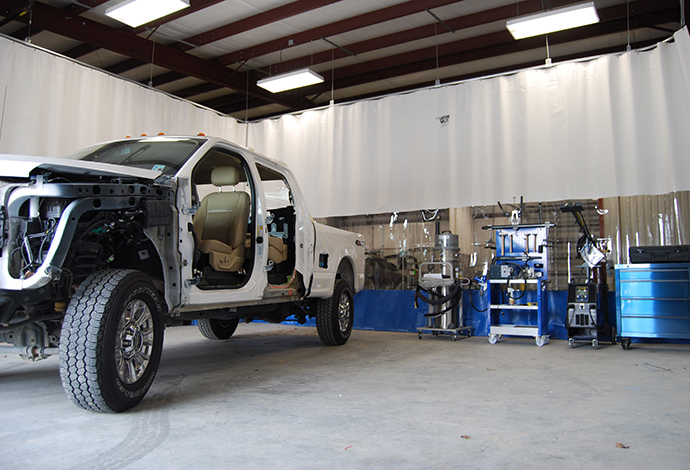 Our trained professionals flawlessly repair your vehicle using OEM parts whenever possible, ensuring high-quality repairs. We won't let your vehicle leave our lot until we have inspected it to perfection, assuring that your vehicle is returned in its pre-accident condition. Finally, we deliver your vehicle in pristine condition, complete with a lifetime warranty on all of our work. Now conveniently located off of I-49, we serve as a flagship shop for all of Acadiana. 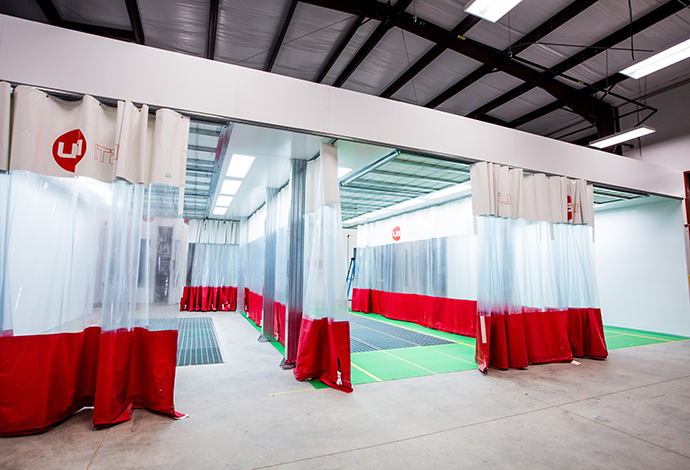 Our new shop was designed specifically for collision repair, providing you with the highest quality repair service available. 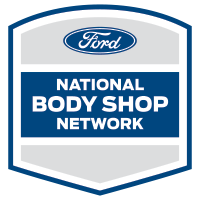 When you see certification logos like these, you can be confident in your choice of collision repair shop. It means a business has met the industry’s standard for training that contributes to complete, safe, and quality repairs. Trains every technician involved in collision repair every year so that anyone who touches your car understands new vehicle technologies and repair procedures. Trains experts representing each of the four key collision repair roles of Estimator, Non-Structural Technician, Steel Structural Technician and Refinish. Certified in-house knowledge across all of the collision repair roles necessary for complete, safe and quality repairs, and up-to-date training in how to fix your vehicle properly.